The convenient and trustworthy professional health services that Applewood provide to residents demonstrate our ongoing commitment to resident health. Bolton Clarke works with residents to create a personalised support plan that fits your individual circumstances and can adapt with your needs. 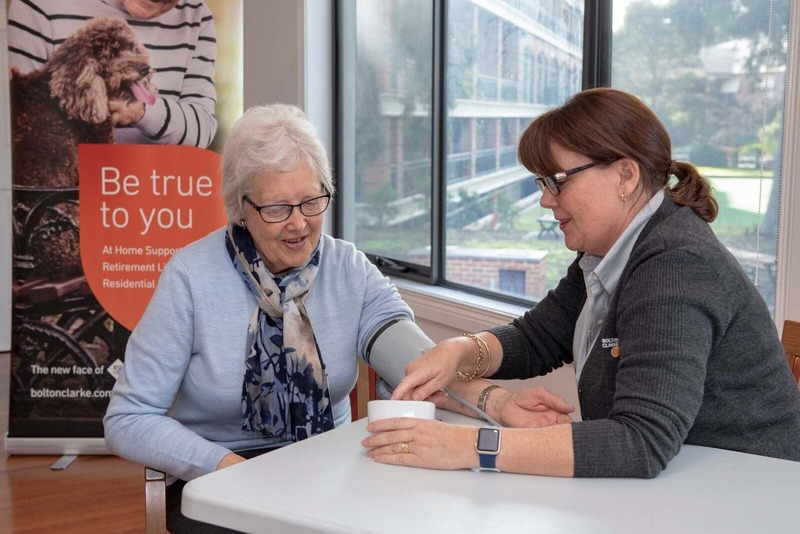 Applewood has engaged the services of Manningham General Practice (MGP) to provide onsite general practitioner services to our residents. We also provide additional health services such as fully qualified physiotherapy and poditary.